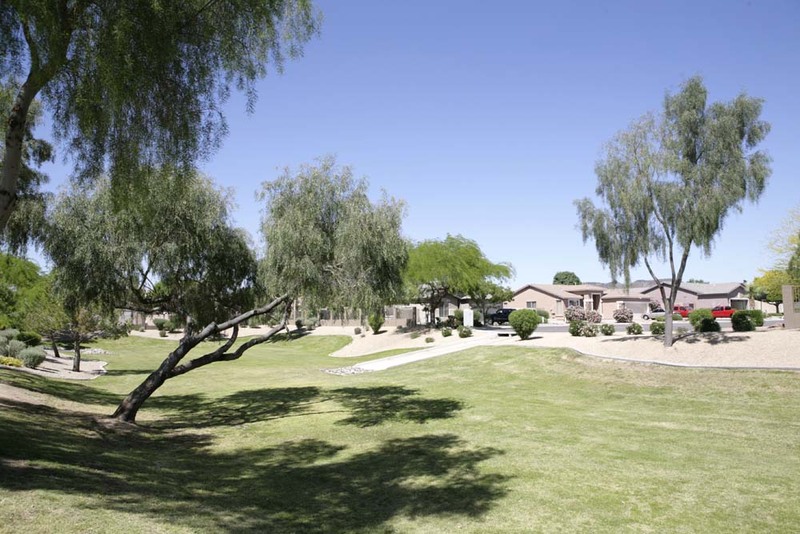 The Highlands at Arrowhead Ranch is a newer community directly to the east of Arrowhead Homestead. 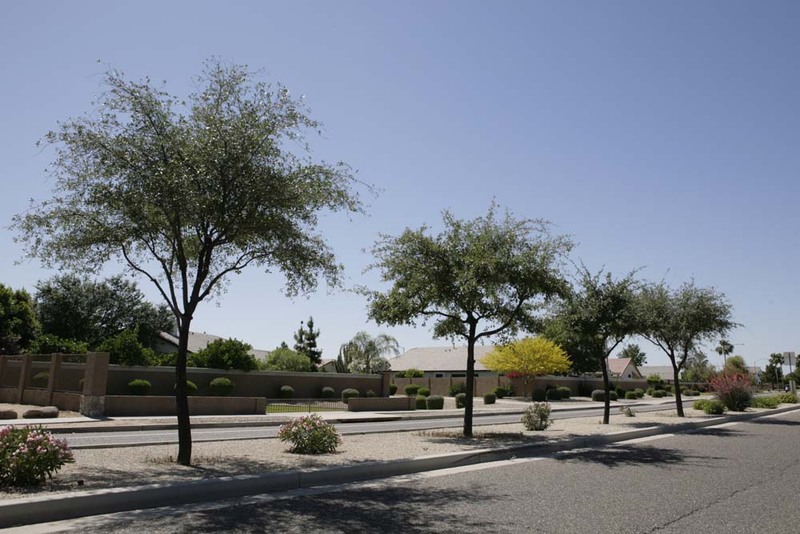 Beyond the beautiful homes, tree lined streets and rampant greenbelts; The Highlands has several lakes nestled inside of the neighborhood. 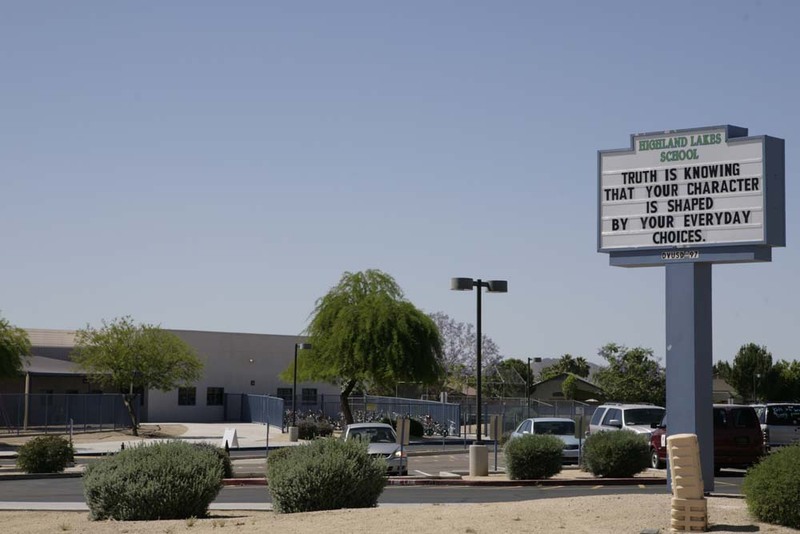 Highland Lakes Elementary School is located in the middle of the community, as is Church of St. Thomas More. 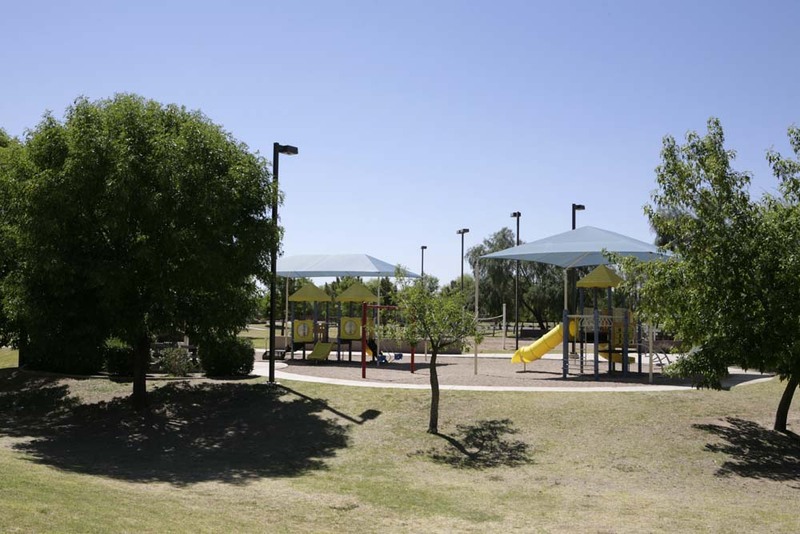 The Highlands has quite a few parks, and several of them have jungle gyms and climbing structures for younger children. 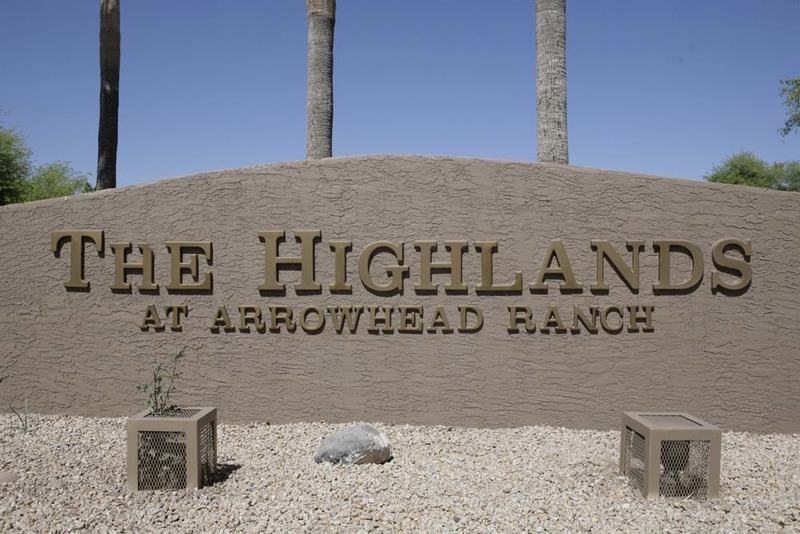 The Highlands at Arrowhead Ranch is situated between 59th Avenue and 67th Avenue, north of Union Hills Drive all the way to Beardsley/101. 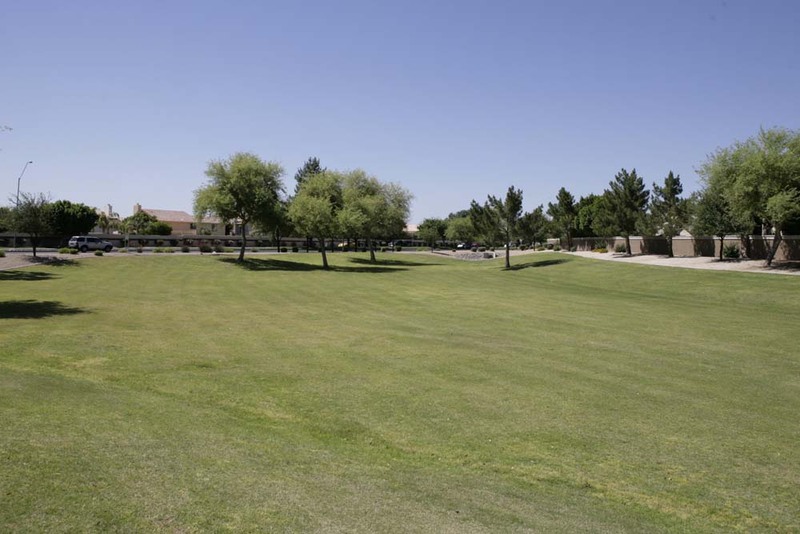 A large grassy park greets residents right as they enter The Highlands. 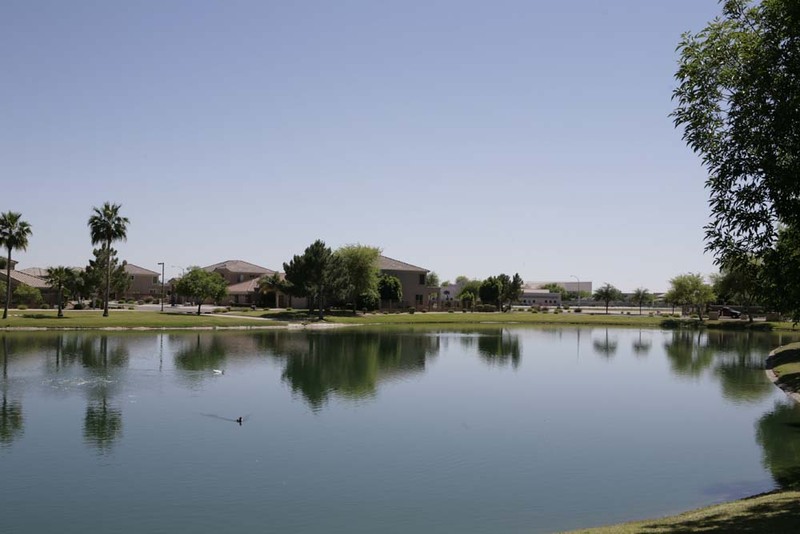 A kid’s park is centrally located right by a pair of stunning lakes. 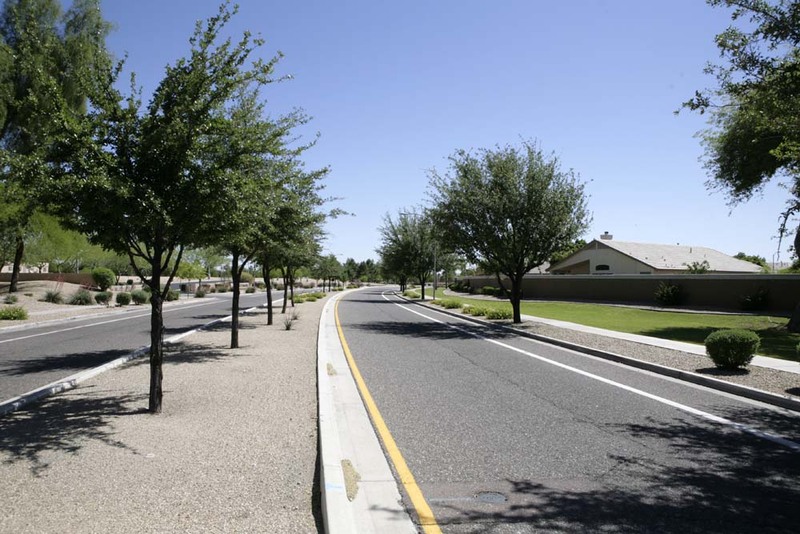 The Highlands is landscaped throughout and a tree-lined median runs straight through the neighborhood. There are many small grassy parks tucked throughout The Highlands. Perfect for picnics or throwing a ball around, almost every nook of the neighborhood has its own version.